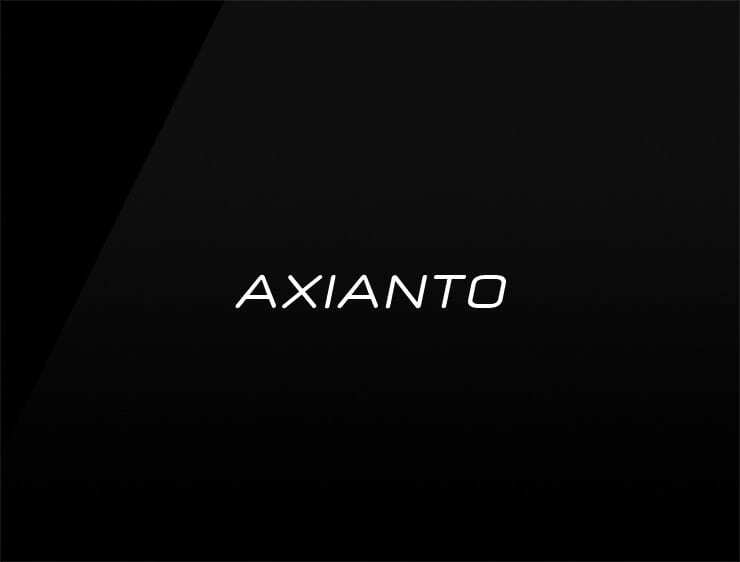 This eye-catching and modern name ‘Axianto’ evokes ‘axis’ and ‘axiom’. It can also recall ‘Anthos’, meaning “flower” or “to bloom” in Greek and ‘Xian’, an industrial city in central China. Possible fits: Fintech. A Biotech. Communications company. Training system. An insurance company. Artificial intelligence company. Advertising agency. A web hosting / server company.